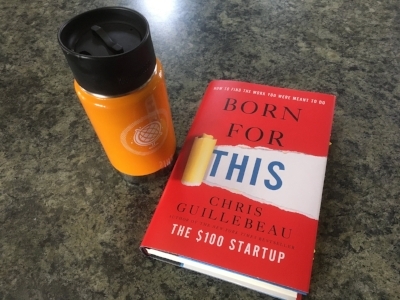 Want to know what Free to Pursue thinks about Chris Guillebeau's book "Born for This"? I gave the book a 4 out of 5 Rockstar rating. "Born for This" is definitely a worthwhile read, even if you thoroughly enjoy what you do now. If you're lucky to already feel that way, consider it a reinforcer of good behaviour, and food for thought for when you'll need it in the future. To know more about the book, read my full review . To find out more about the book and my thoughts about it, read my full review here and/or watch my video summary of the book by clicking on the video below.